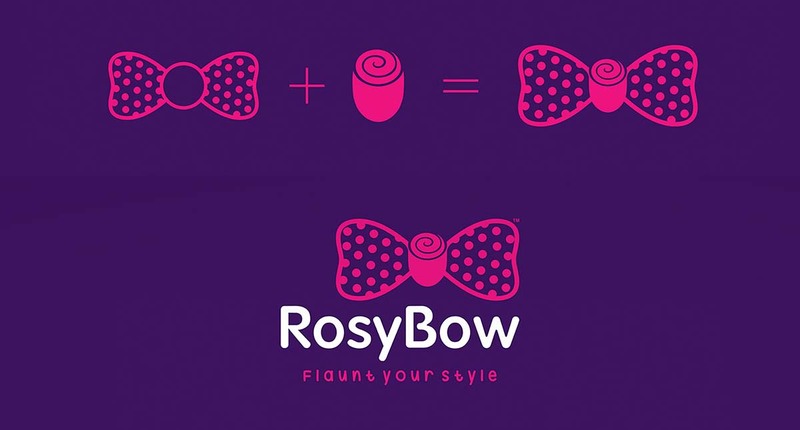 Stylish fashion for little princesses! 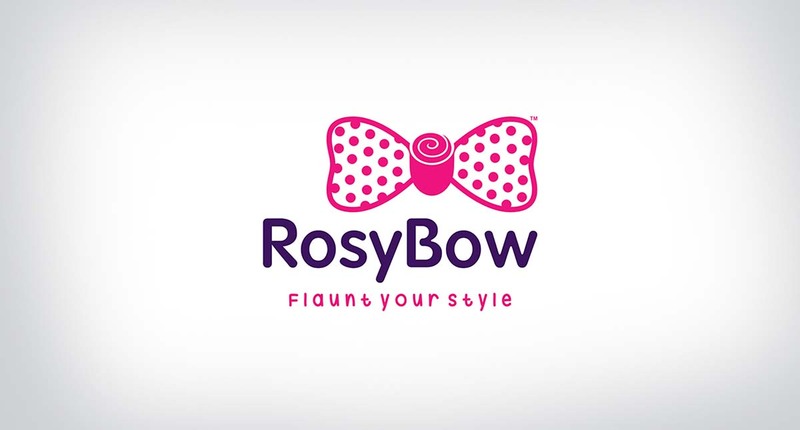 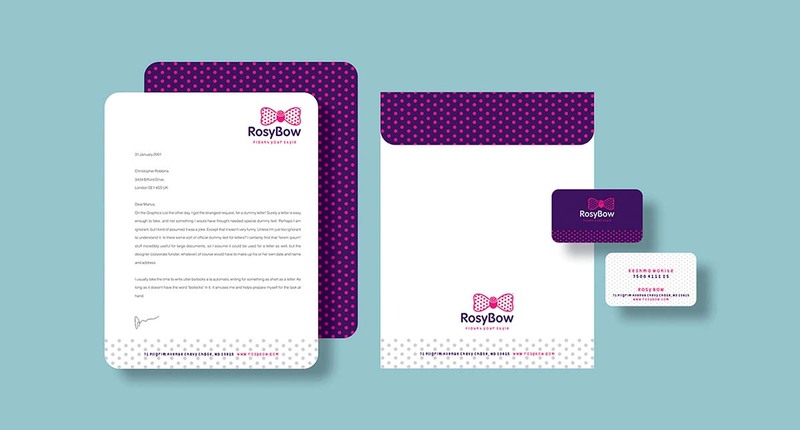 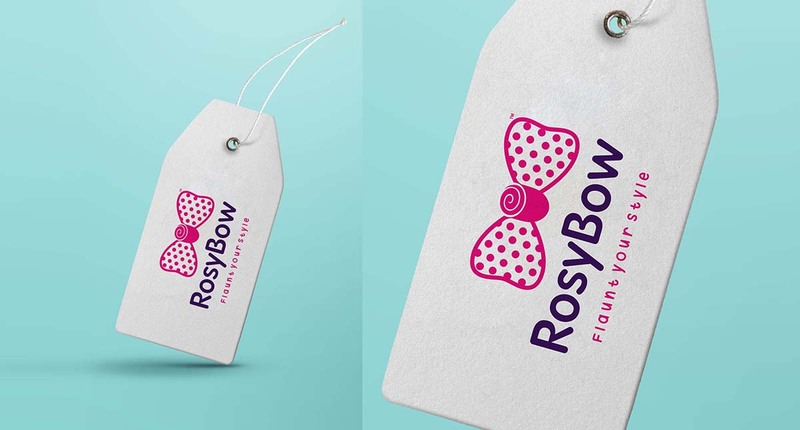 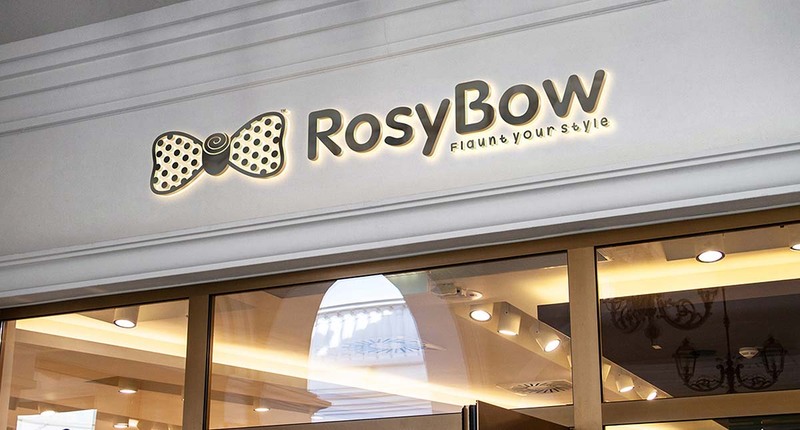 logo design, brand signage and stationery design for Rosy Bow. 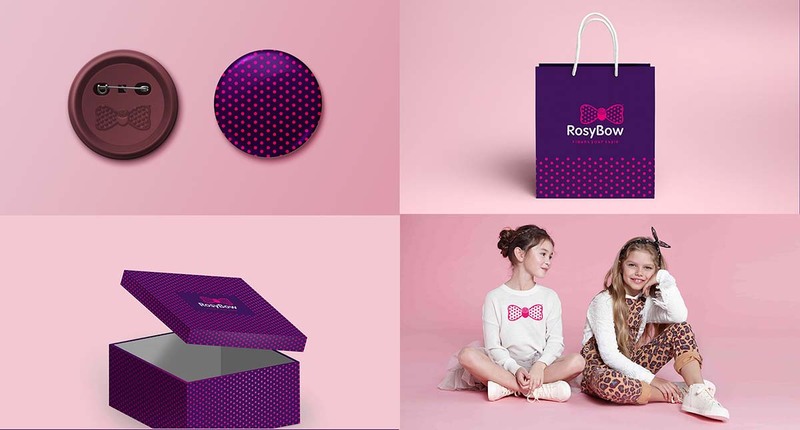 We also designed their tags, packaging and brand communications for a uniform appeal across all media.